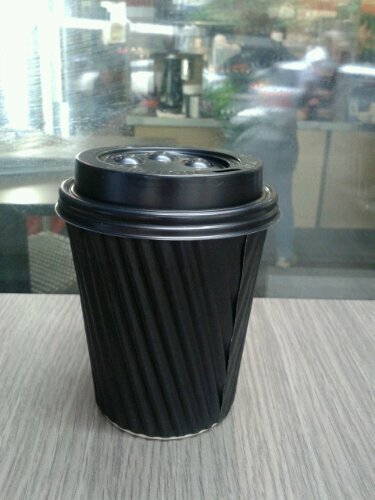 Why is it that when I ask for a long black coffee, I am sometimes asked whether I want milk with it. 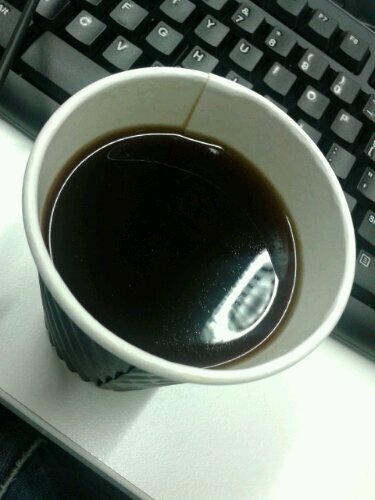 That would make it a flat white coffee wouldn’t it? 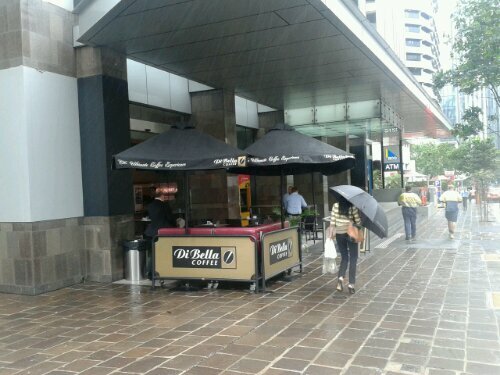 This entry was posted in Out & about and tagged Coffee, Di Bella on 18 February 2013 by Rex.